Are you a last minute party planner? The daily tasks of your schedule can often leave you little to no free time to plan your holiday barbecue, so we are here to help! 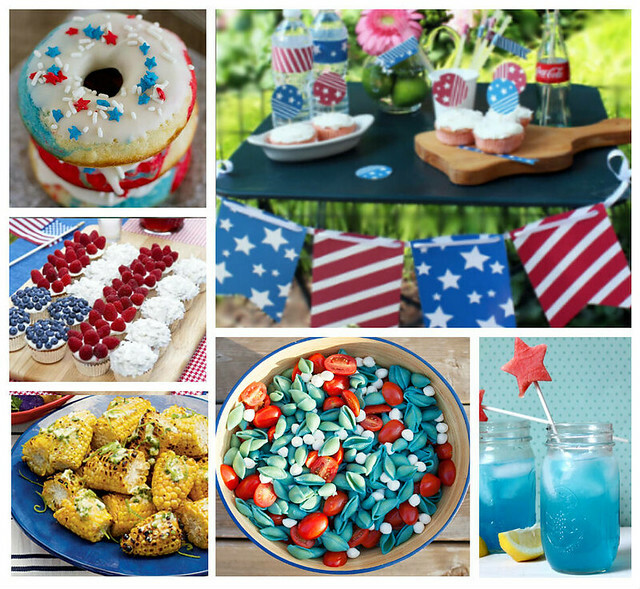 Check out these super easy recipes for last minute patriotic foods and drinks that appeal to everyone. From American classics like corn of the cob to unique and creative appetizers, mix and match to make a delicious food assortment for your event. Preparing great recipes can be done ahead of time so that you can enjoy your party. We love these simple cupcakes with raspberry, blueberry, and coconut toppings to mimic the American flag. Using fresh fruits in patriotic colors is an easy way to decorate your favorite dessert recipe for an easy dessert. What foods are you craving this week? What dishes are you preparing?